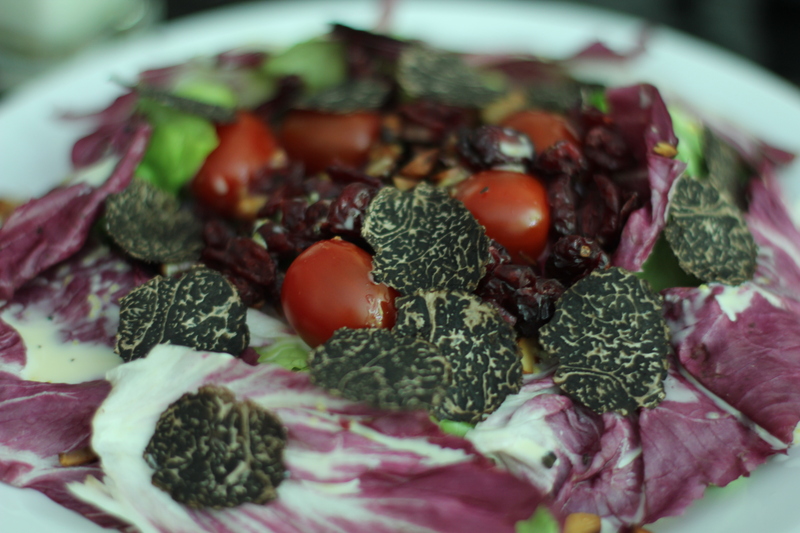 So I decided to indulge in my newfound love for truffles. 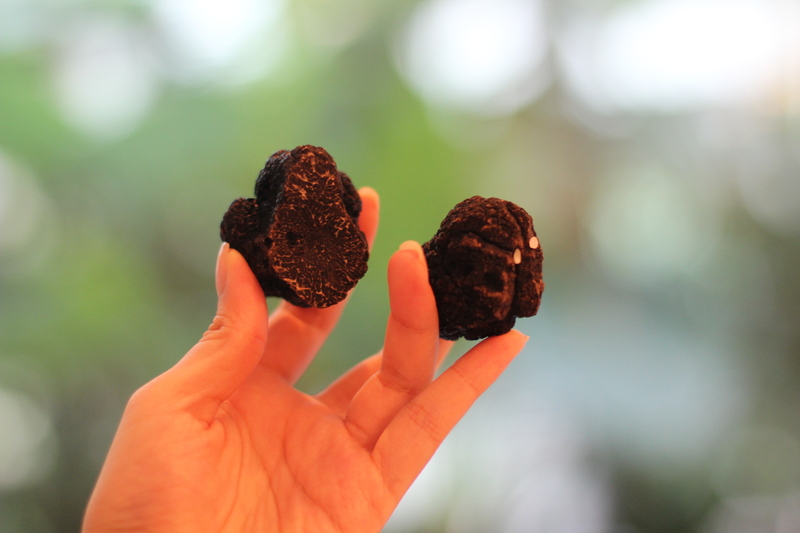 I ordered two black winter truffles and it arrived today! 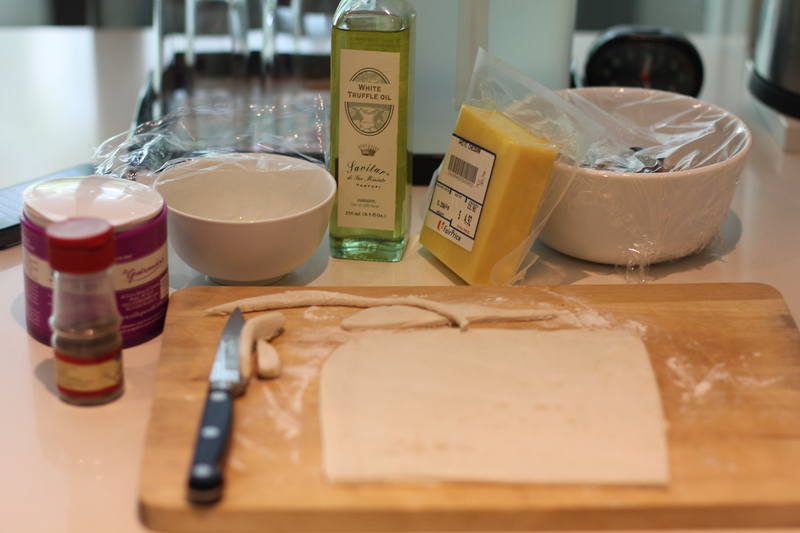 Super excited. 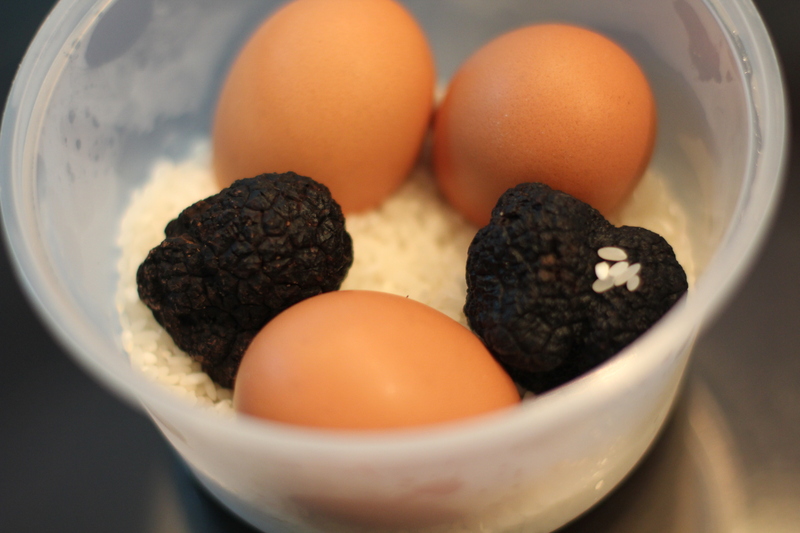 Its now stored in rice in my fridge, and accordingly I placed eggs in the same container just to maximize the use of the truffles. 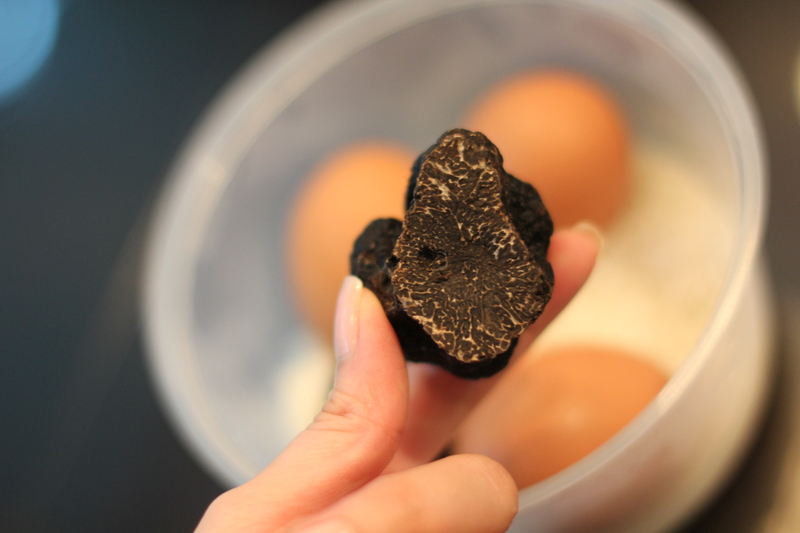 My fridge smells like truffles now mmmm. 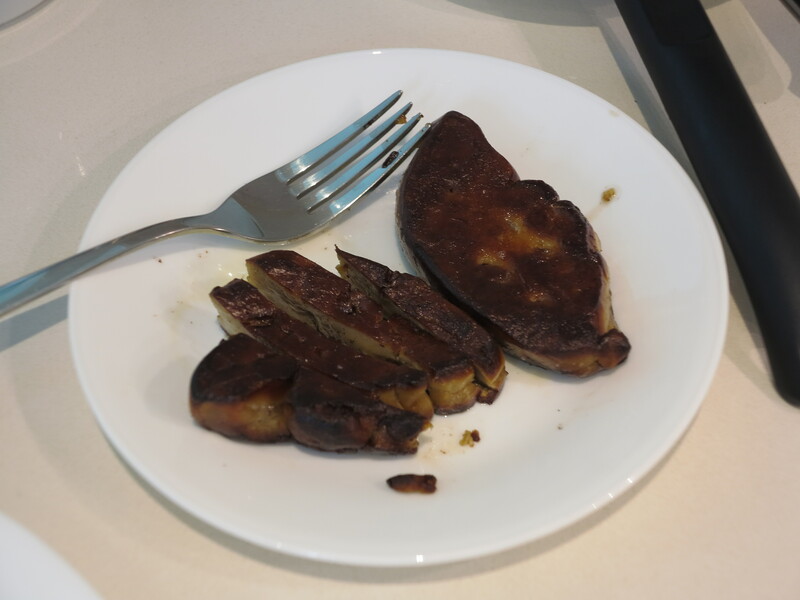 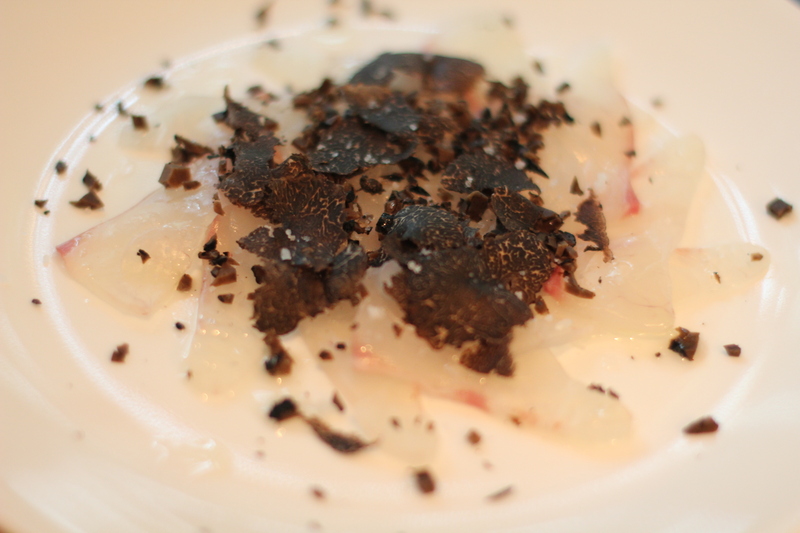 This is a dish I had at Aoki, a japanese restaurant in Singapore, and its pretty easy to replicate. 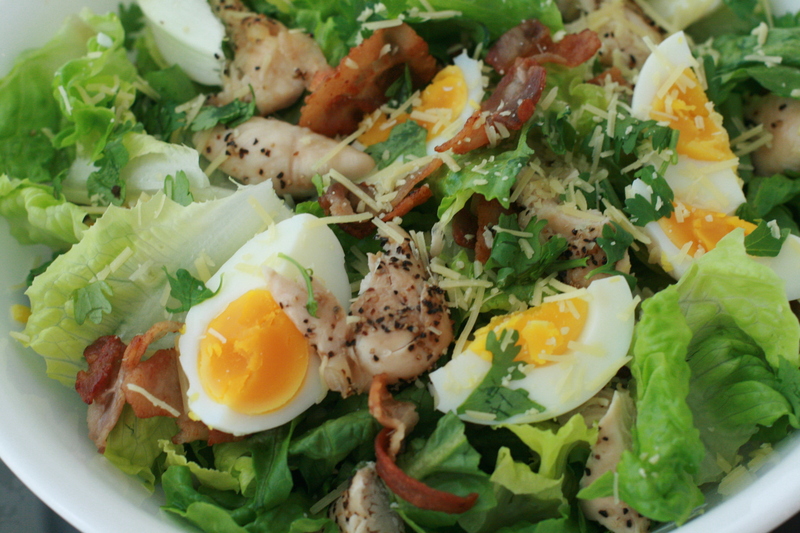 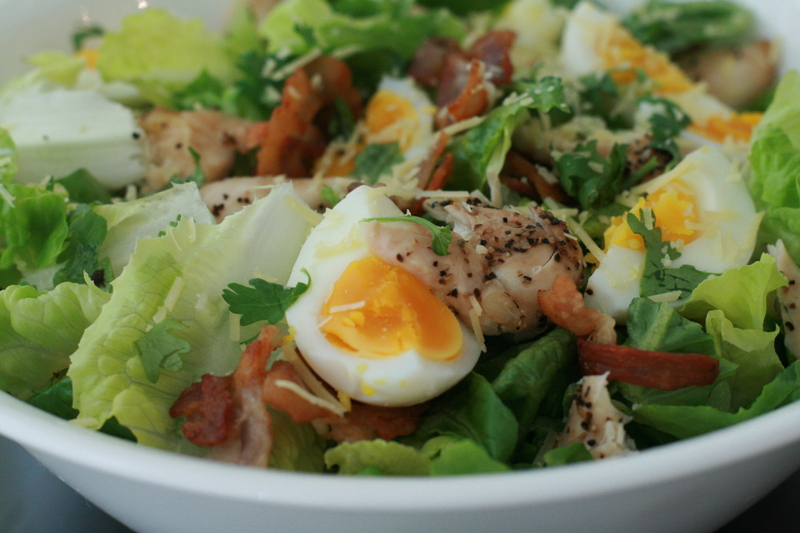 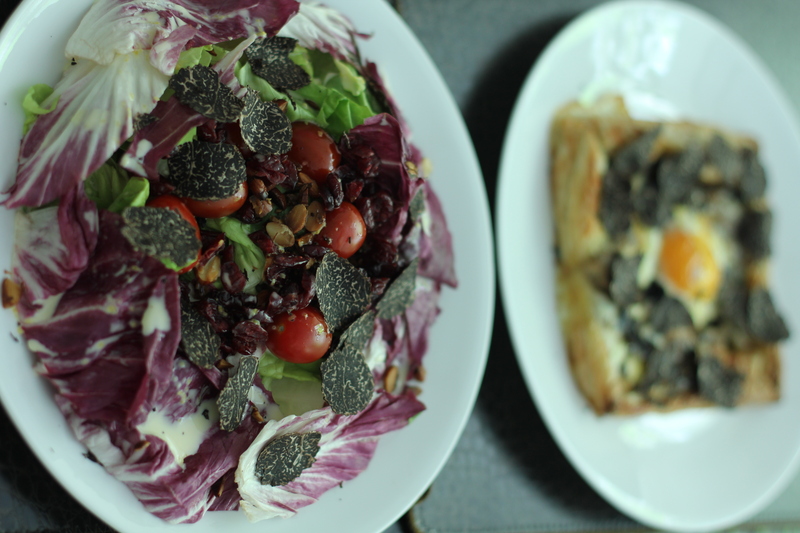 It is also foolproof and perfect as a starter. 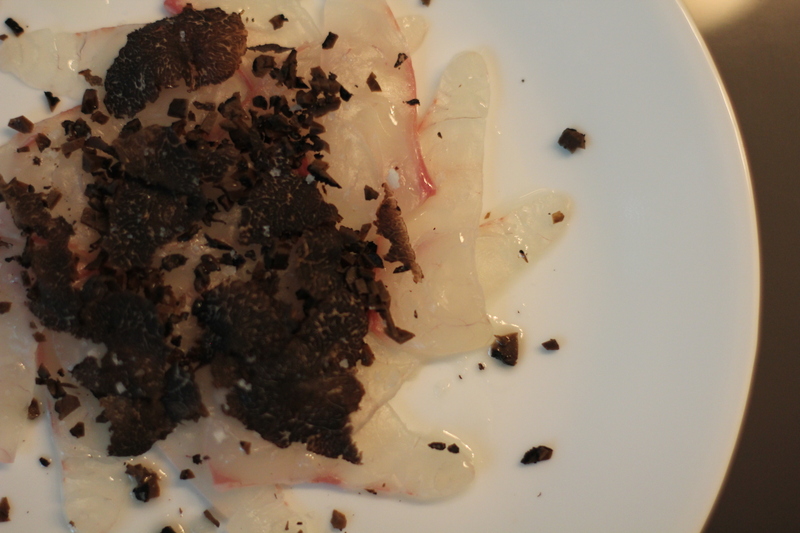 The chopped canned truffle adds a little bite to the dish and the fleur de sel not only makes the dish look aesthetically pleasing, it also gives a briny crunch to the fish that, on many levels, is so different from your ordinary table salt. 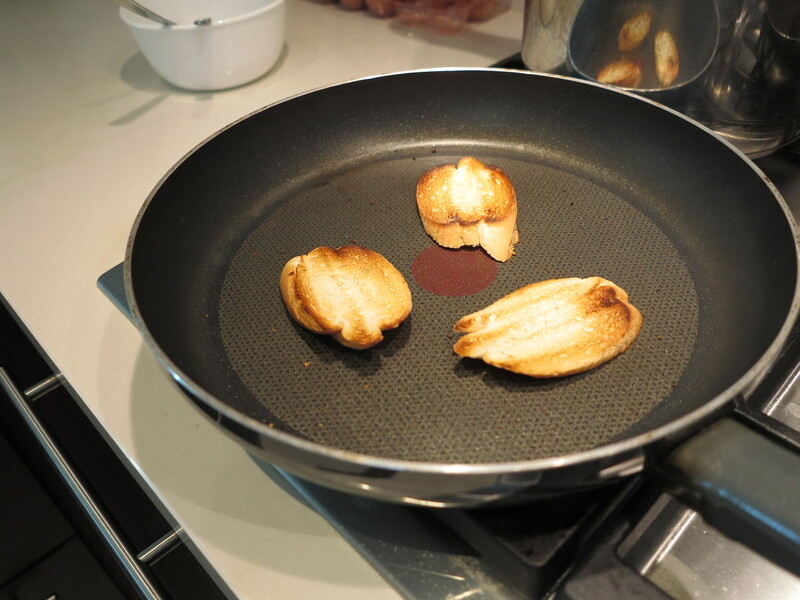 They’re pretty big aren’t they? 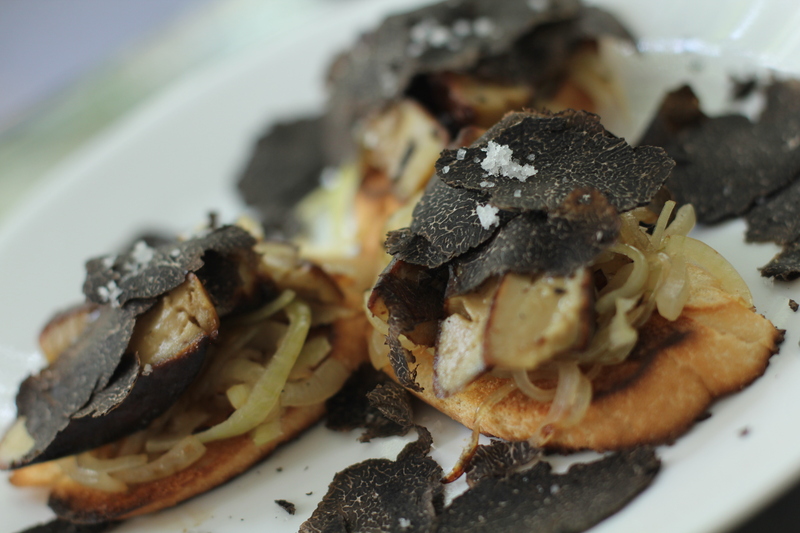 1) Chop up your summer truffle into little chunks. 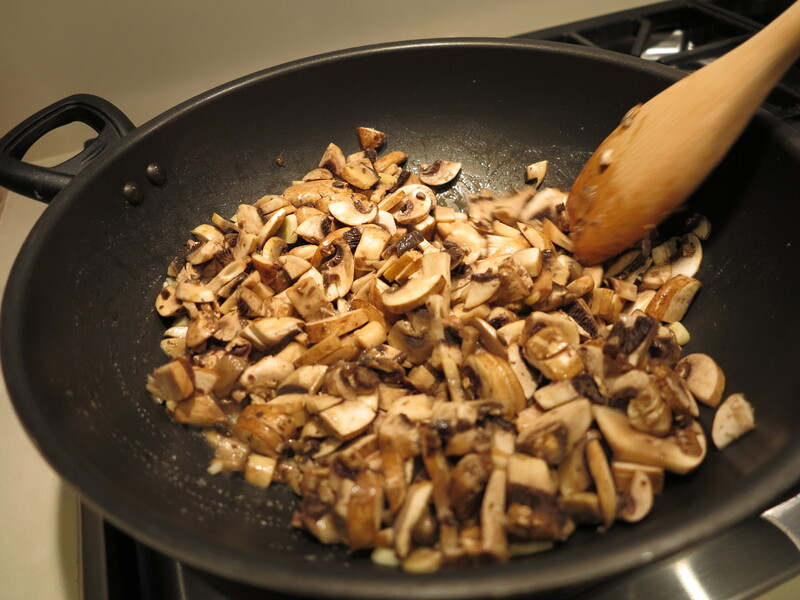 Don’t mince it too finely as we want some texture to this dish. 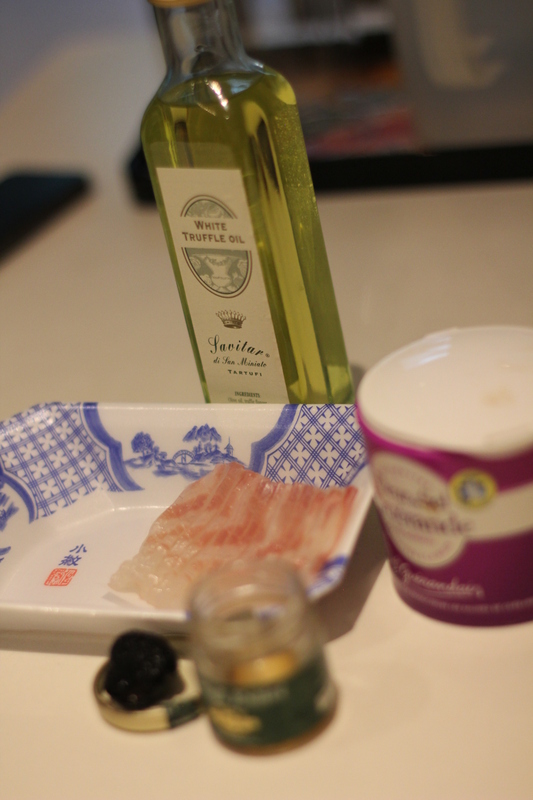 3) Sprinkle the chopped truffle on top of the fish and drizzle the truffle oil. 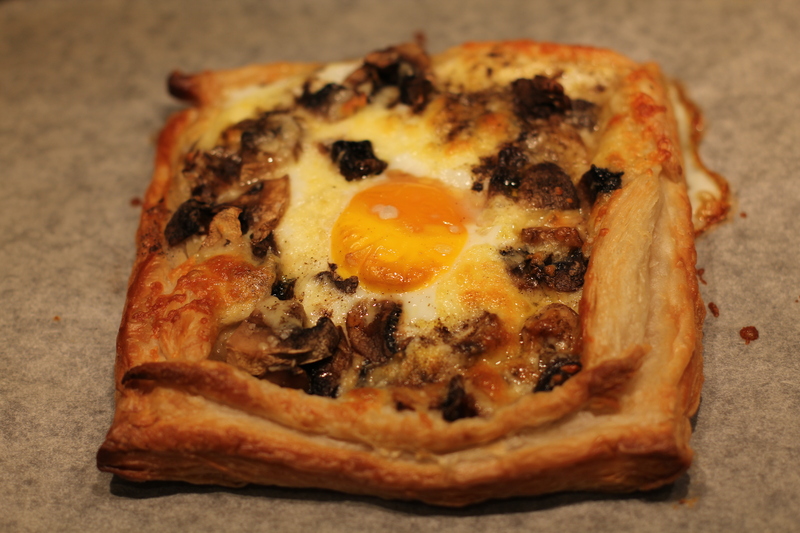 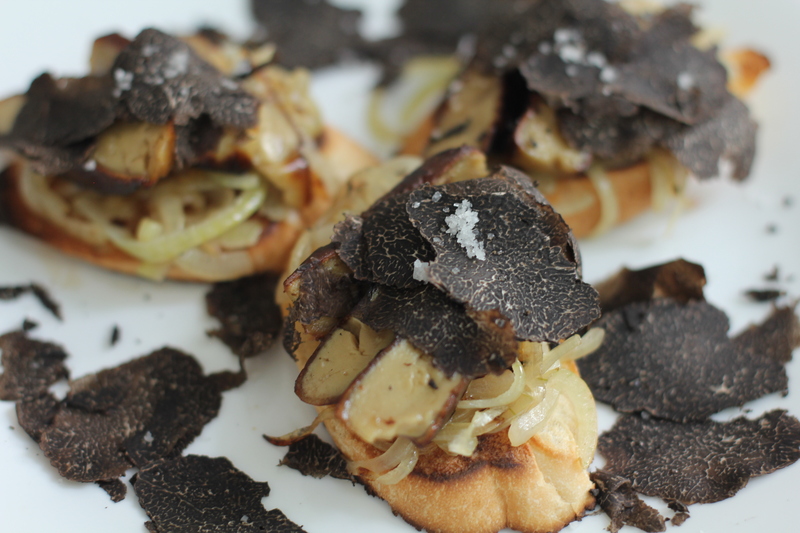 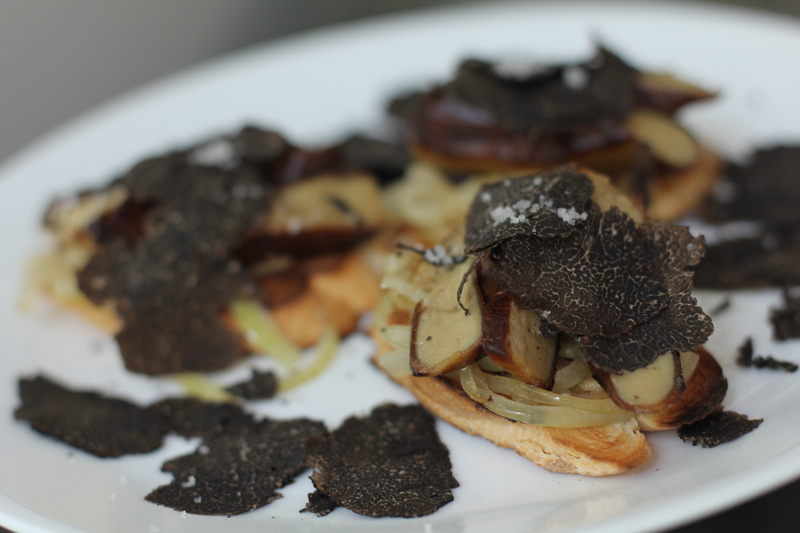 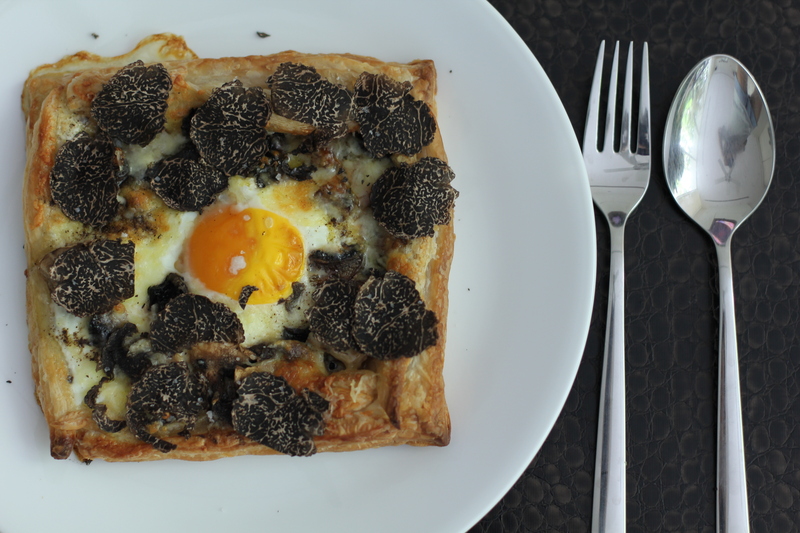 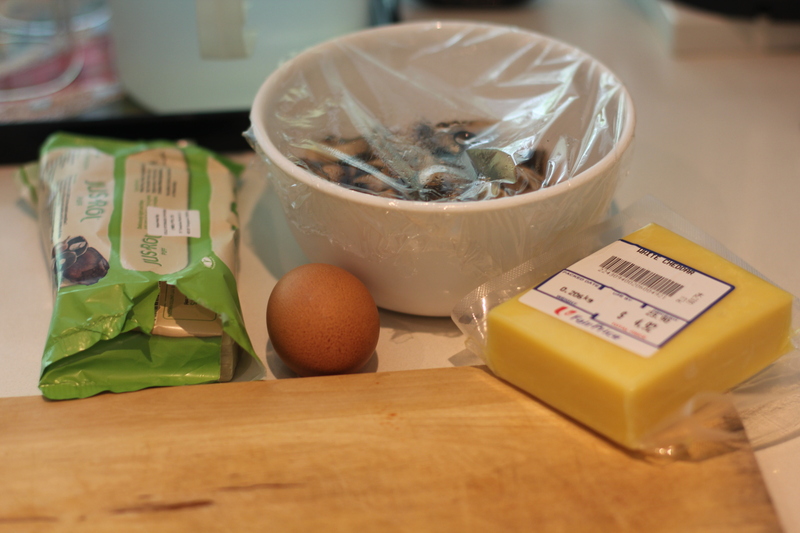 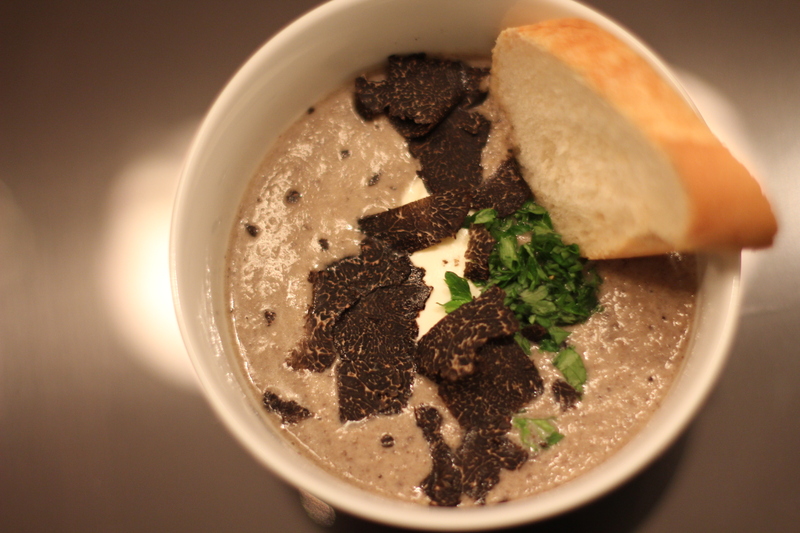 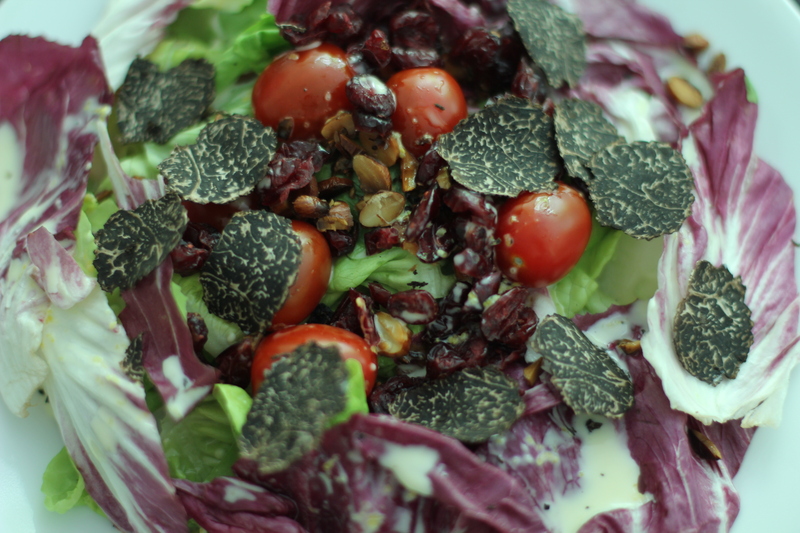 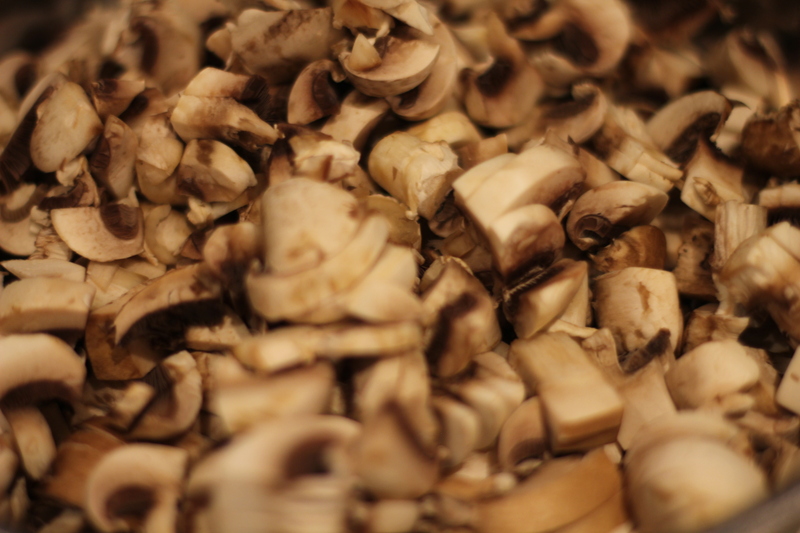 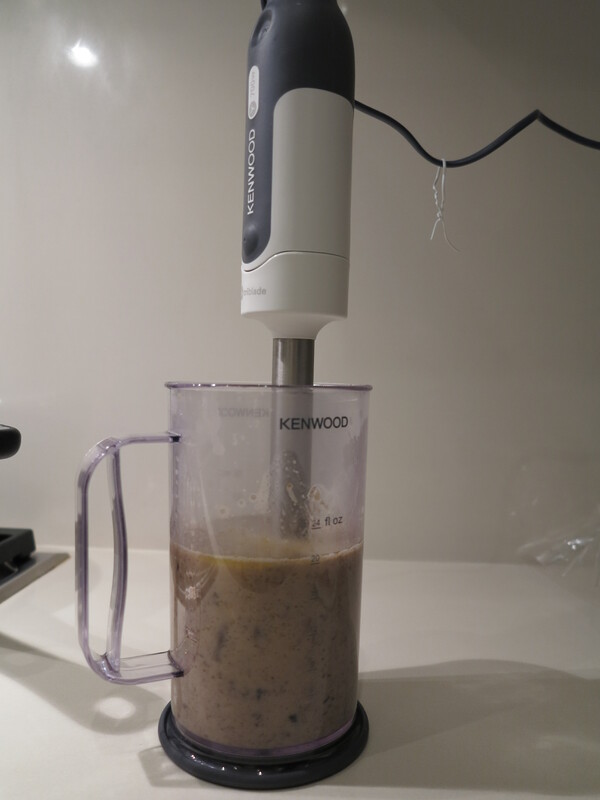 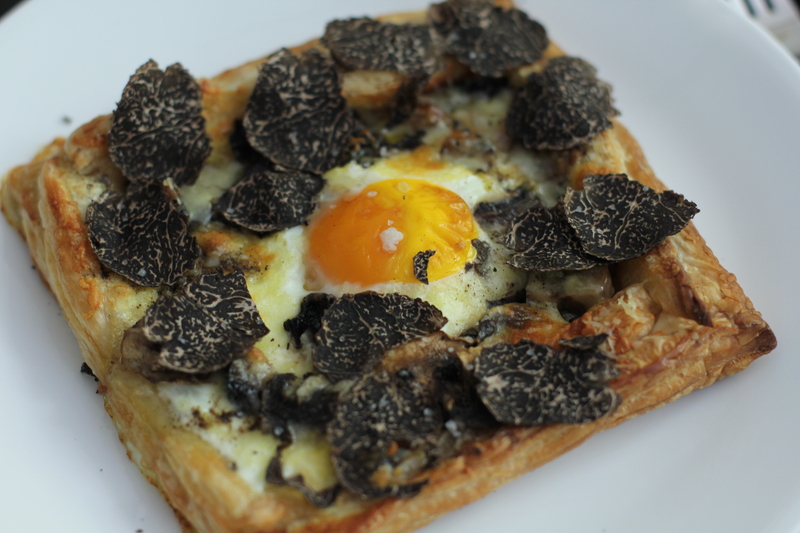 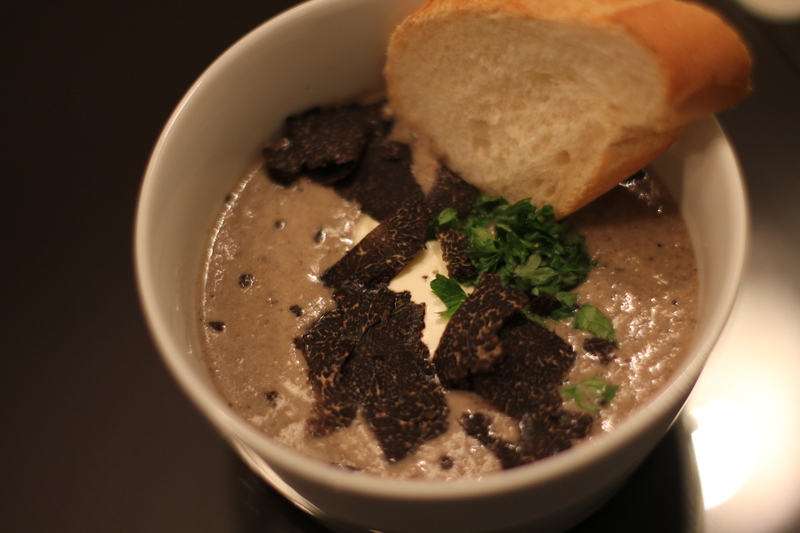 4) Add shavings of black winter truffle on top and season with fleur de sel. 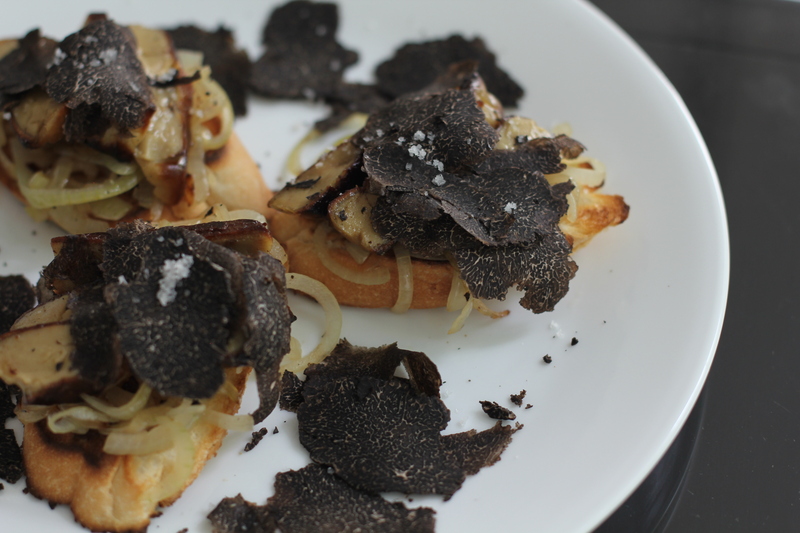 Enjoy the heady rush of truffle!